MRCT promotes the value and significance of every person, empowering them to develop their potential and self-confidence. By giving support and encouragement we provide opportunities for community integration, enabling each individual to help meet local social needs in a positive and practical way. 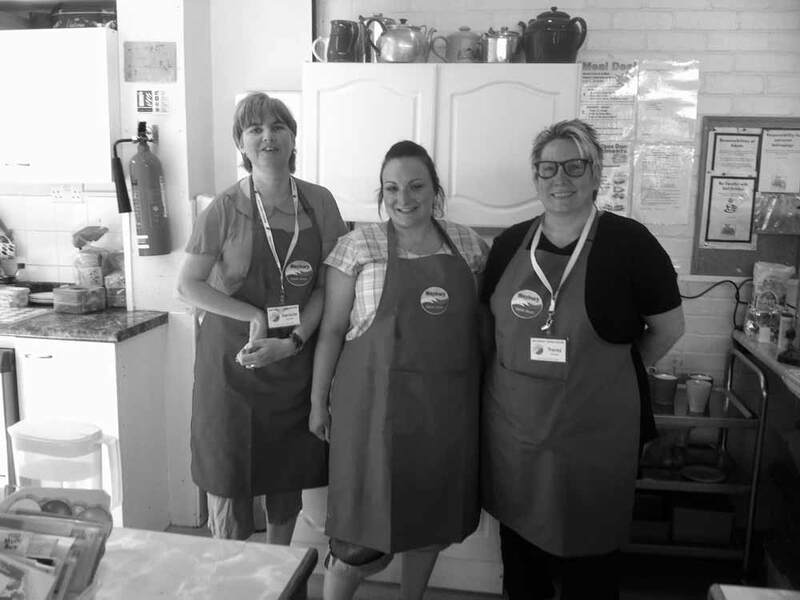 The work of MRCT is really making a difference in people’s lives in Harlow and the surrounding area through the organisations and people the charity supports at Maybury Open Door, Harlow Foodbank and the Bounty Club. These works can be a lifeline to some people who are going through a period of difficulty or crisis in their life, often through no fault of their own. 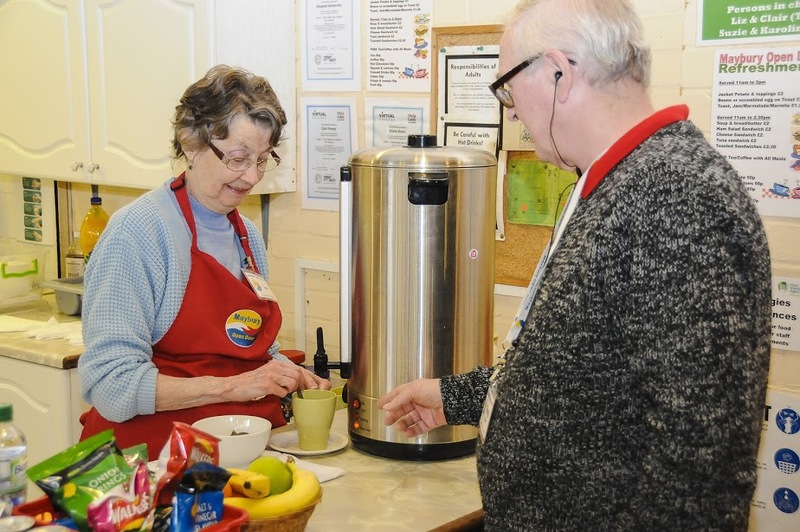 Maybury Open Door supports over 150 people each week at two locations in Harlow. 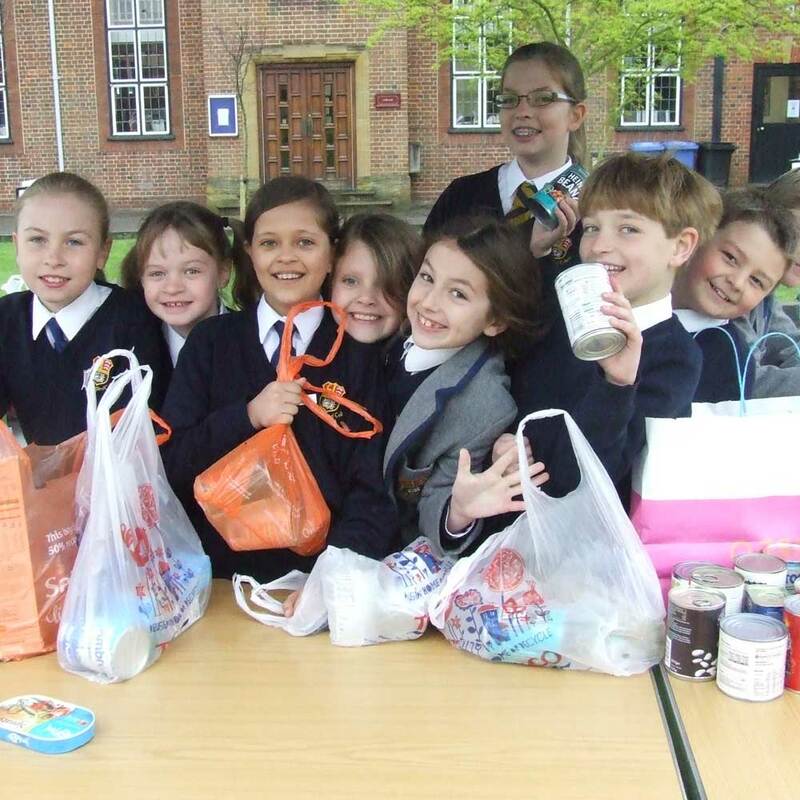 The Bounty Club is working with local fresh food companies by picking up over 15 tonnes of surplus food each month and distributing it to front-line professional care agencies, school breakfast clubs, children’s centres, refuges, homeless projects and other organisations and charities, all for the benefit of the community.